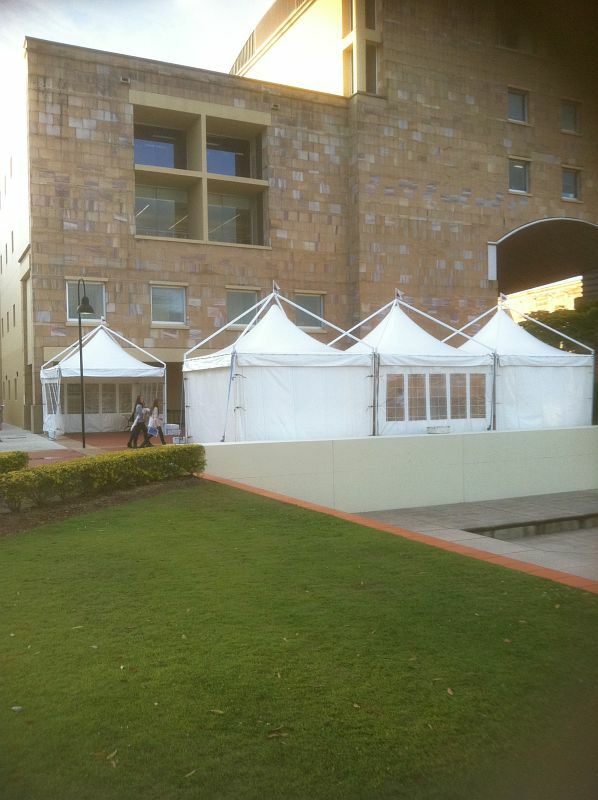 Our tent hire and event production facilities are the best available in Australia! Enquire about our technical specifications. Somersault Productions are happy to negotiate hiring costs – our office line at +61 (0)412 788 583 is open 24 hours a day for your convenience! Planning a big Christmas event? Worried about the weather for your outdoor event? Short on ideas to promote your new business or product? Organising a festival or special event?